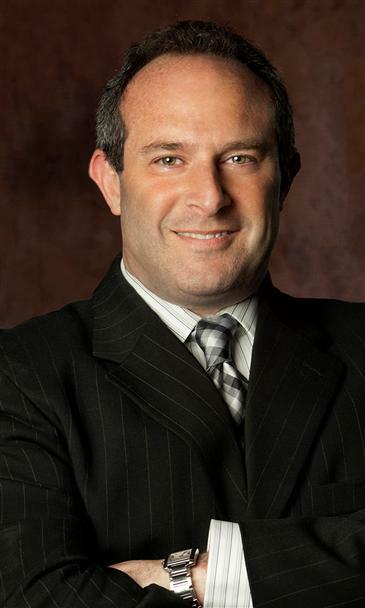 Urban Real Estate partner Matt Silver talked to the Chicago Tribune about the recently announced increase in loan limits in various markets by the Federal Housing Finance Agency, including Chicago. While housing advocates like the Chicago Association of REALTORS, where Silver is serving as president, have sought higher limits over recent years, the increase is notable progress. Read the entire article on Chicago Tribune . 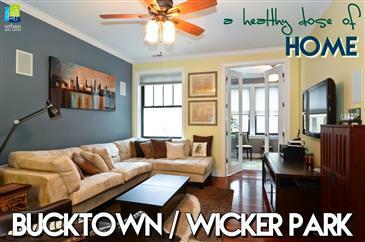 A Bargain of a Buy in Bucktown! 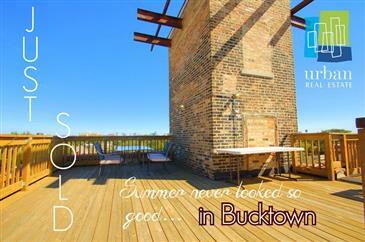 Bucktown, Great Location. Penthouse Unit. Large 3 Bedrooms, 2 Baths. Tons Of Natural Light. Finest Finishes. Master Suite With Walk-in Closet. 10.6ft Ceilings. 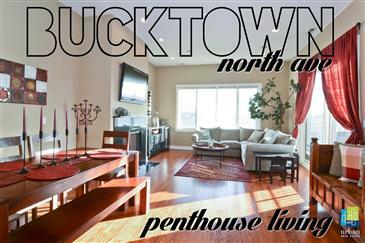 3 Out Door Spaces 2 Balconies Plus Private Roof Top Deck With Sweeping Skyline Views. Solid Oak Floors. Covered Tandem Parking. Custom Noise Canceling Windows. All Brick Building. Security System. 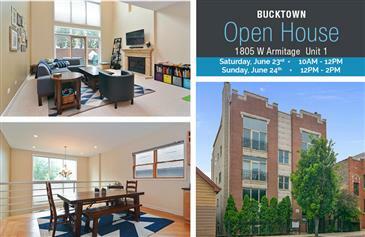 The Pride of Bucktown - Penthouse Just Listed! 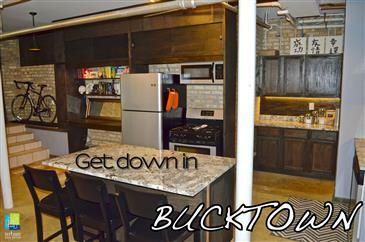 Bucktown, great location! Penthouse unit. Large 3 bedrooms, 2 baths. Tons of natural light. Finest finishes. Master suite with walk-in closet. 10.6Ft ceilings. 3 Out door spaces... 2 balconies and a private roof top deck with sweeping skyline views. Solid oak floors. Covered tandem parking. Custom noise canceling windows. All brick building. Security system. Super hip Bucktown studio condo with Stainless Steel Appliances, concrete stamped floors, new granite counter tops, and exposed bricks. Forced Air & Heat. Could easily add A/C. Walk outside to Holstein Park. Close to the CTA Blue Line, shopping and restaurants. This is not your cookie cutter condo. 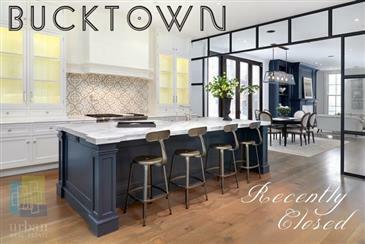 *Recently Closed in Bucktown* Spectacular Single Family Home! 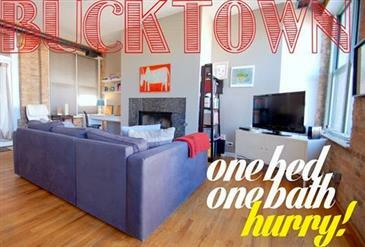 Congrats to Urban broker, Kelly Smith, on his recent closing of 1858 N Paulina in the Bucktown neighborhood! This is $2.5 mil of AWESOME! A Summer Dream... in Winter! In the heart of Bucktown, a commuter’s dream. Close, but not too close, to the CTA Blue line. Washer/Dryer in unit. Granite Counter Tops, Stainless Steel appliances, hardwood floors and fireplace. 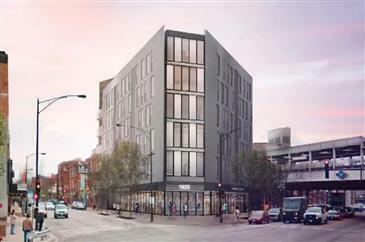 In the heart of Bucktown, Commuters dream, close but not too close to the Blue line. Washer/Dryer in unit. 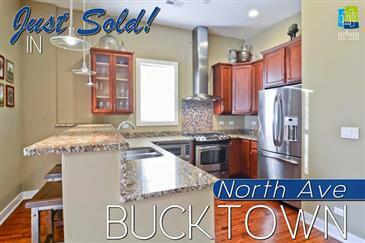 Granite Counter Tops, SS appliances, hardwood floors and fireplace. No parking with unit but parking available for lease at 2035 W. Wabansia for $125/mth Pets welcome!